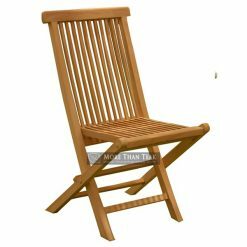 For those of you who are planning for an outdoor party in the garden or who have a cafe or restaurant business, folding chair can be a complementary seat for it. 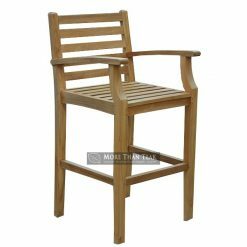 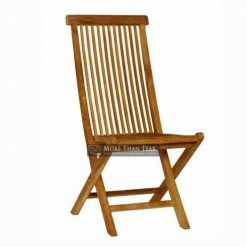 Folding chairs are very useful for a room that is not too large or is small and cramped, especially if the material s are made of teak wood, it will make it durable. 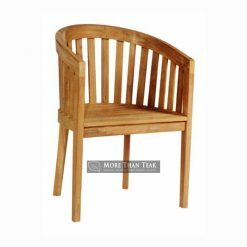 With a design that can be folded, it eases in the structuring and storage and it is also very suitable to be applied in a minimalist home as a complementary seat during the party, playing cards at the outdoor patio, or at the dinner table, at the funeral, graduation ceremonies, and mass as well because the design does not take place, especially when it is unused and will be stored. 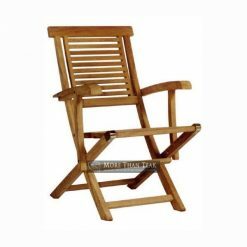 Therefore, entrust your need of folding chair with us. 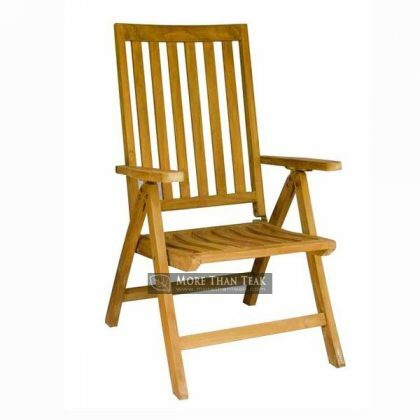 We have several kinds of folding chairs which one of them is folding reclining arm chair. 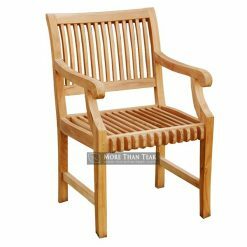 We are an Indonesian Furniture manufacturer for Garden, Outdoor, and Patio Furniture using teak wood which is located in Jepara, Indonesia. 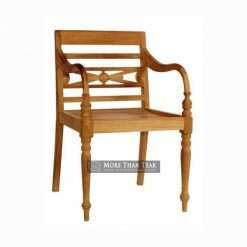 Our products are being the world class ones because of our experiences. 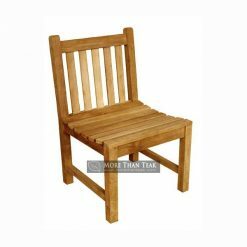 For getting the best result, we only use high grade material, air dried wood and kiln dried wood for the highest requirements and specifications.